Welcome to Saint Michael's Orthodox Church! 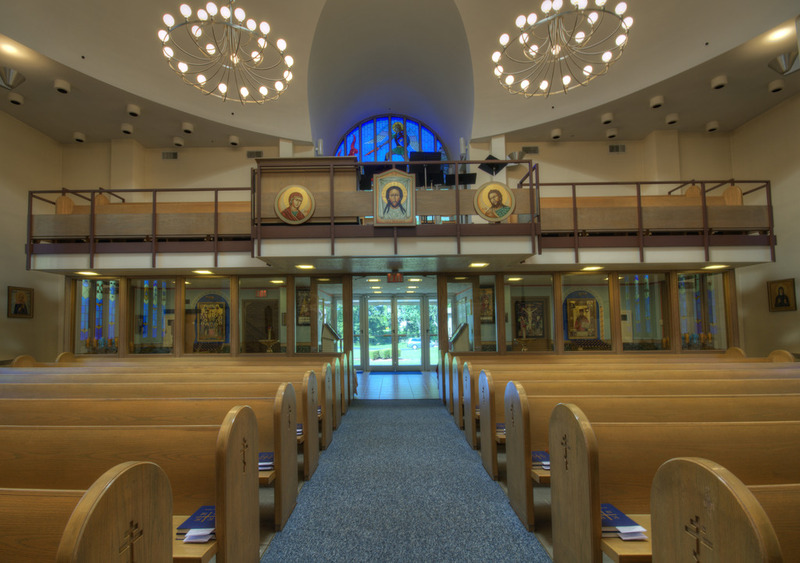 Welcome to the website for Saint Michael's Orthodox Church, located in the northwest Chicago suburb of Niles. Whether this is your first contact with our parish or you are an active parishioner, we hope that you will find this site helpful and enjoyable. A Calendar will keep you up to date on church services, holy days, and upcoming parish events. The weekly Church Bulletin is available for viewing. Learn about our parish and Orthodoxy in general. We welcome all to our services, which are entirely in English. A fellowship is held following the Sunday Divine Liturgy, a time when we can better get to know each other. On Sunday, November 9, 2014, Saint Michael's Parish celebrated its 100th Anniversary as a worshipping family! Saint Michael's is a parish of the American Carpatho-Russian Orthodox Diocese of the U.S.A. The Diocese is under the Ecumenical Patriarch of Constantinople.